The Simulation User Network conferences offer best practices for simulation training programs across all healthcare disciplines. Choose from tracks on transition to practice, realism, assessment, debriefing and more! SUN Conferences are designed to address your needs with practical and immediate solutions. These events offer a great opportunity for you to join peers and partners in advancing healthcare training. We are looking forward to seeing you at Mohegan Sun. Early-Bird pricing ends February 22, 2019. Need help making your case? A helpful tool to help you get approval to attend the SUN Conference. 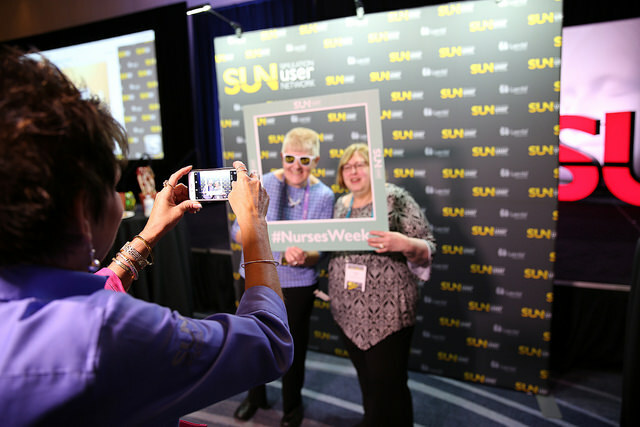 The Simulation User Network (SUN) Conference draws over 300 user network members to each meeting. It serves as a platform for collaboration, innovation and simulation advancements that lead to improvements in education and healthcare delivery. 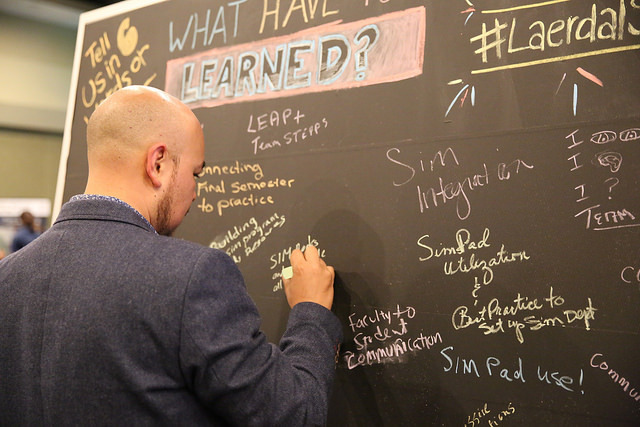 The SUN Conference is a place to meet others who have objectives in simulation just like yours and connect with industry-leading experts. You'll experience best practices and hands-on demonstrations that help advance simulation training programs across all healthcare disciplines. Why should you attend a SUN? 2018 Orlando SUN - Opening Scenario "My Baby is Choking!" What can you expect from the Simulation User Network? Why should you attend a SUN Conference? The SUN was created to facilitate a conversation between users at all levels in the field of healthcare simulation. We have hosted SUNs for over 10 years and touched 20,000 simulation users. We understand your challenges - we have solutions! See how this conference can address your simulation training obstacles. SUN Conferences bring together industry leaders and subject matter experts to explore best practices and help advance simulation training across all healthcare disciplines. Who can you expect to meet? We believe that working with partners is the best way to achieve our mission of helping save lives. Meet some of our valued partners at the SUN.